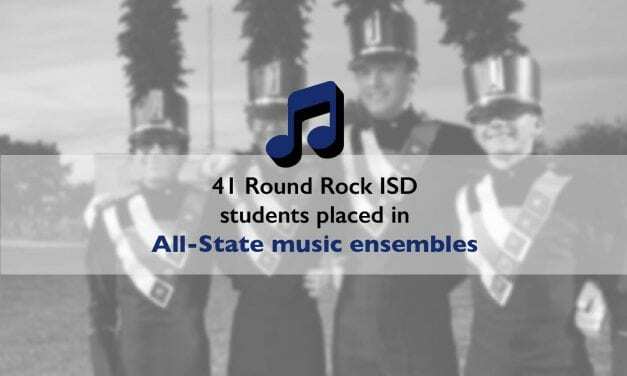 The Round Rock High School Symphony Orchestra, comprised of the top orchestra and band students, was selected to perform at the 2018 Midwest International Band and Orchestra Clinic in Chicago, Illinois on December 19, 2018. 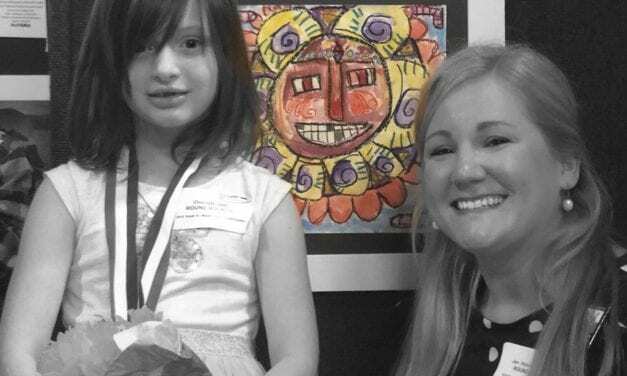 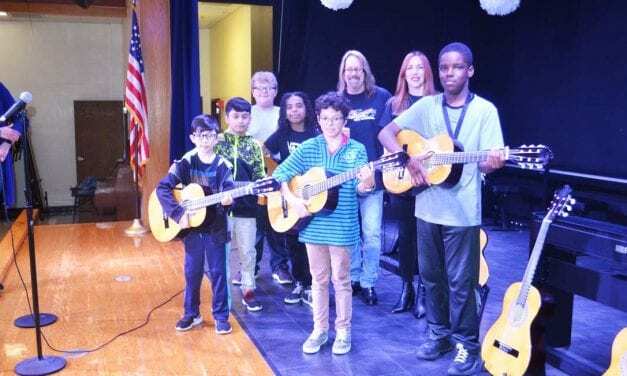 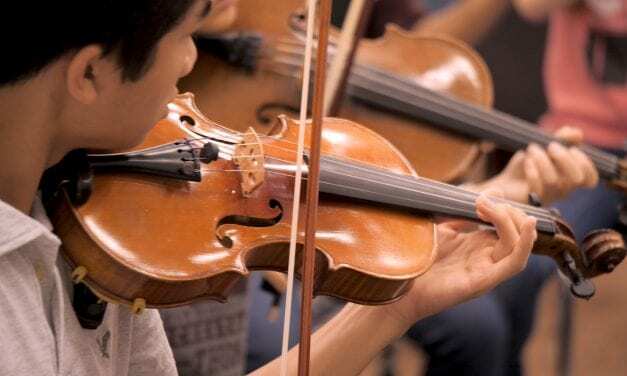 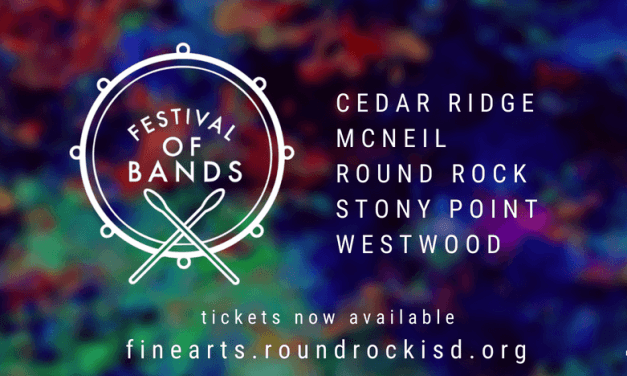 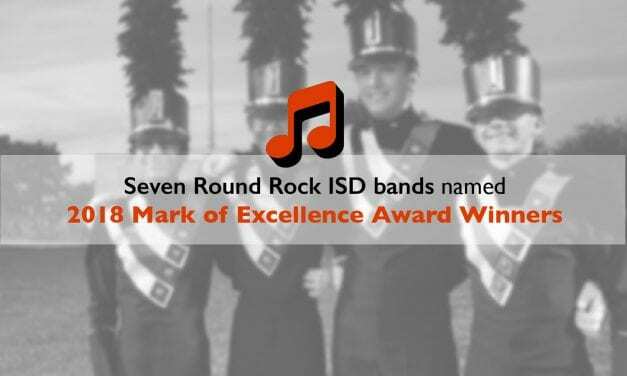 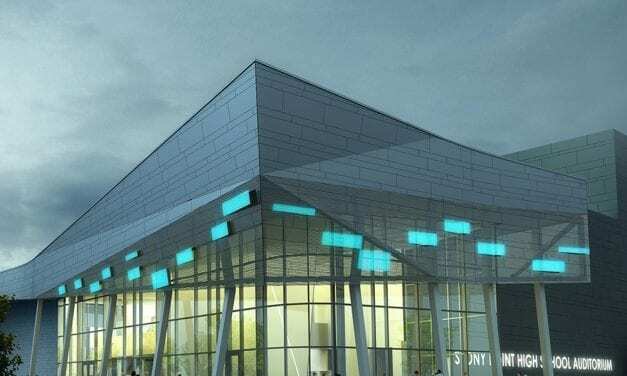 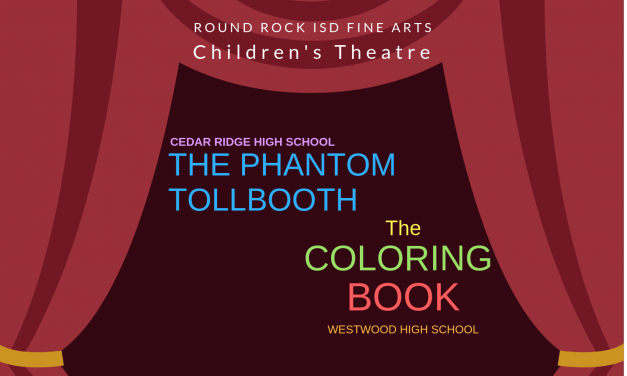 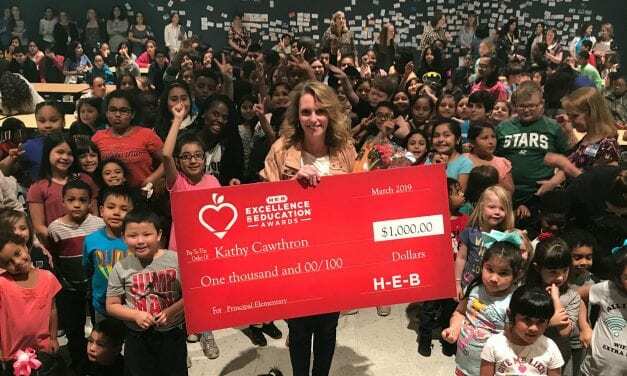 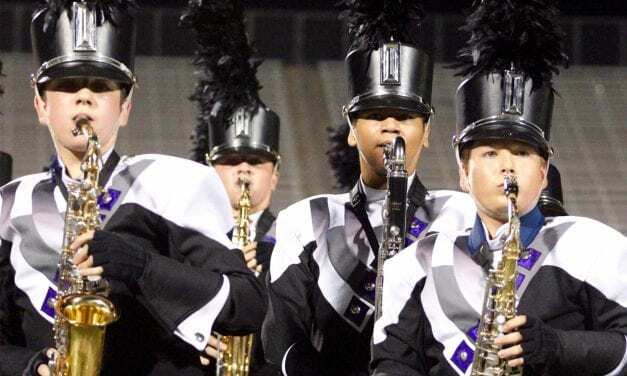 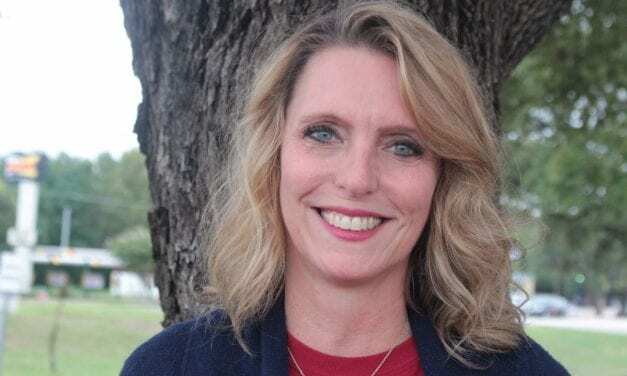 The Foundation of Music Education has awarded six Round Rock ISD bands from six District campuses a total of seven Mark of Excellence and Citation of Excellence awards during its annual award program. 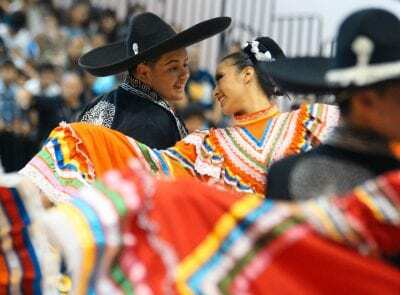 Fiesta Mexicana; Celebrating Culture through Dance!